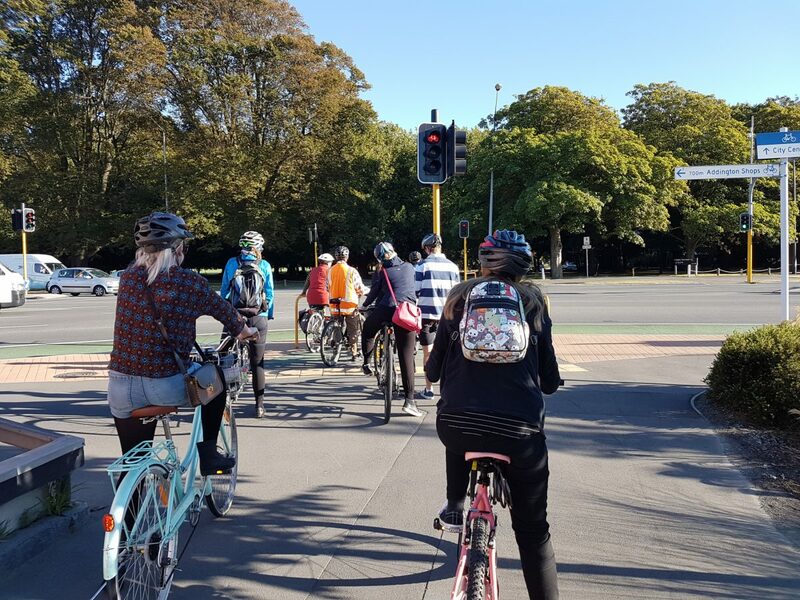 Guest Post: Are the Demographics of Cyclists Changing? 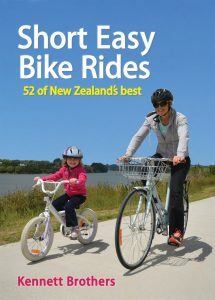 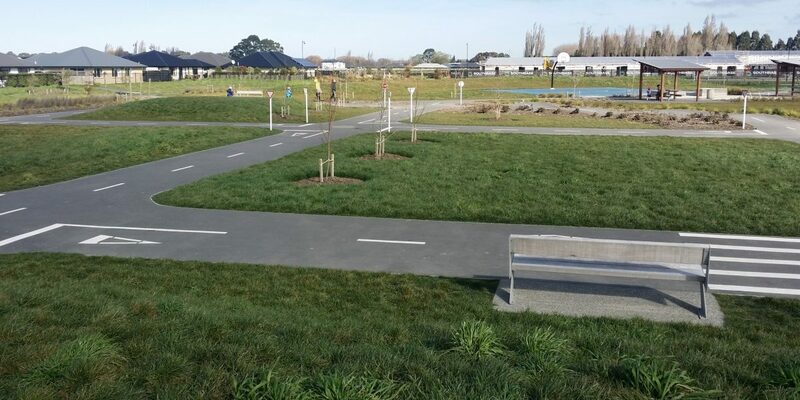 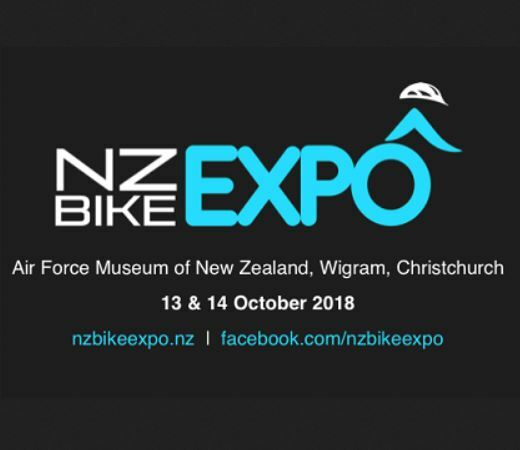 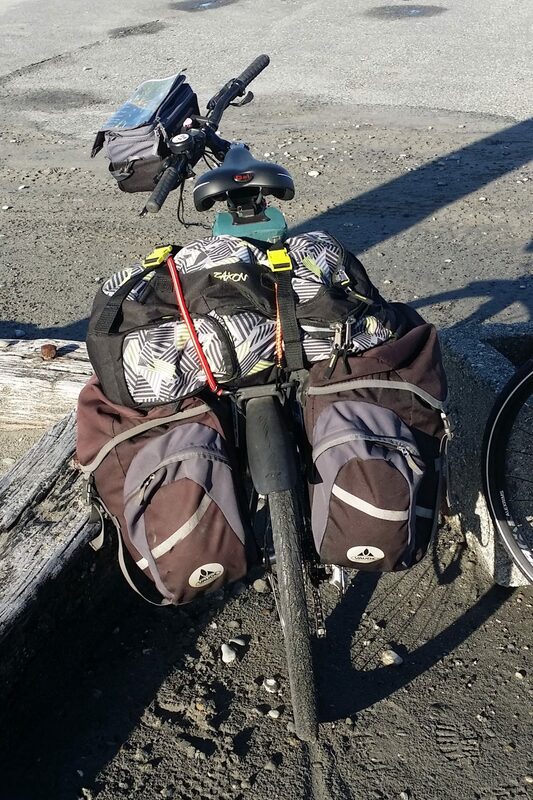 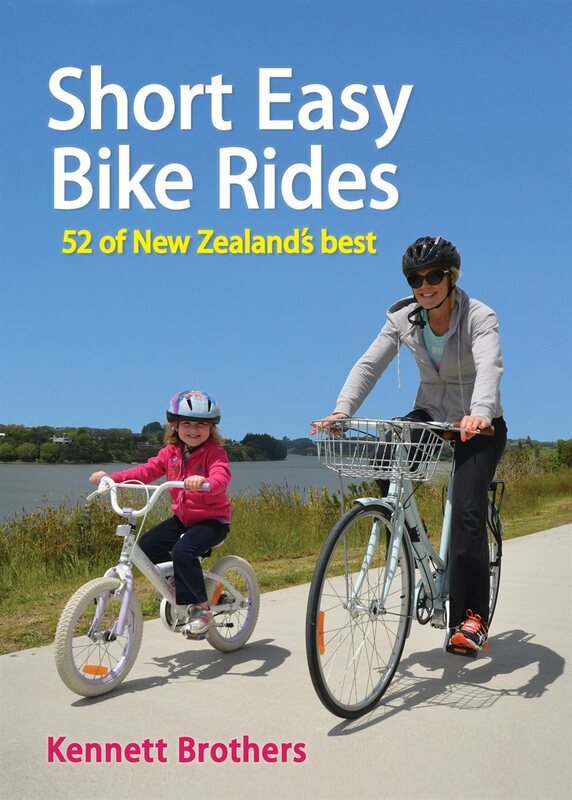 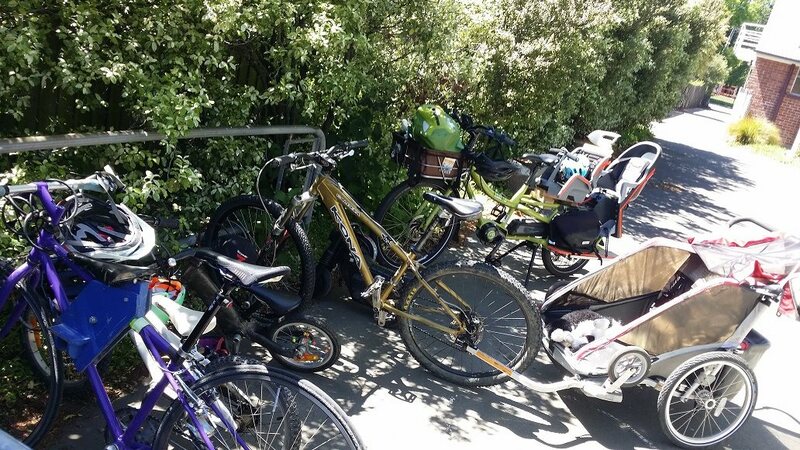 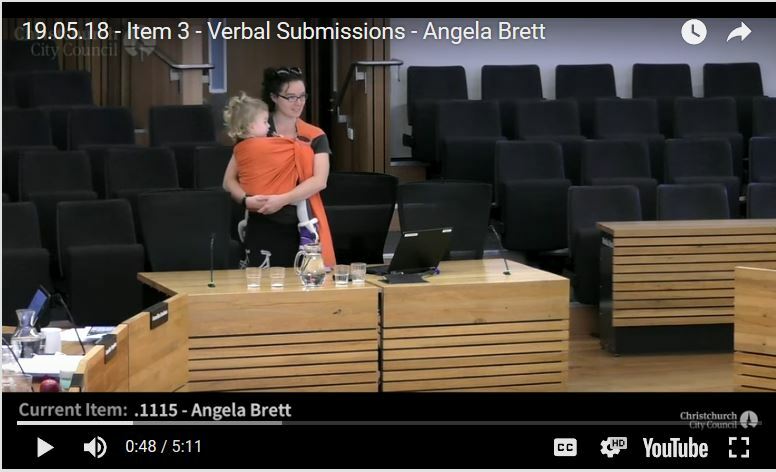 Author Cycling in Chch (Guest)Posted on 25 March 2019 24 March 2019 Categories People riding bikesTags Children cycling, Cycling numbers, Style, Women cycling7 Comments on Guest Post: Are the Demographics of Cyclists Changing? 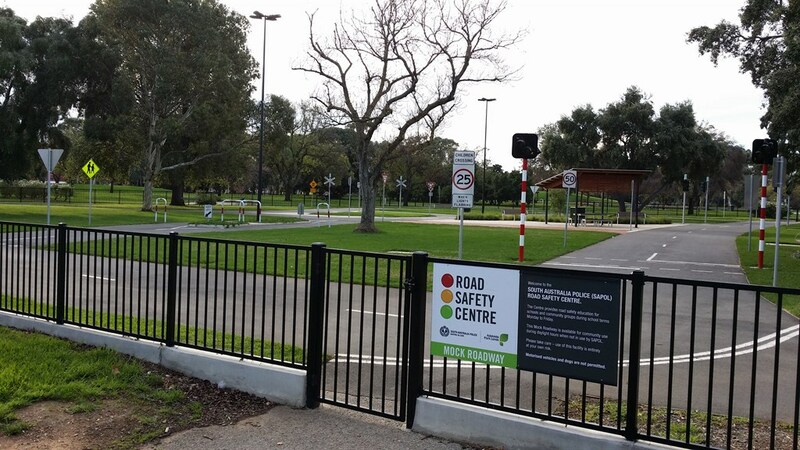 One more last post about my recent visit to Adelaide: on one of our field-trip rides we came across this amazing facility in Bonython Park. 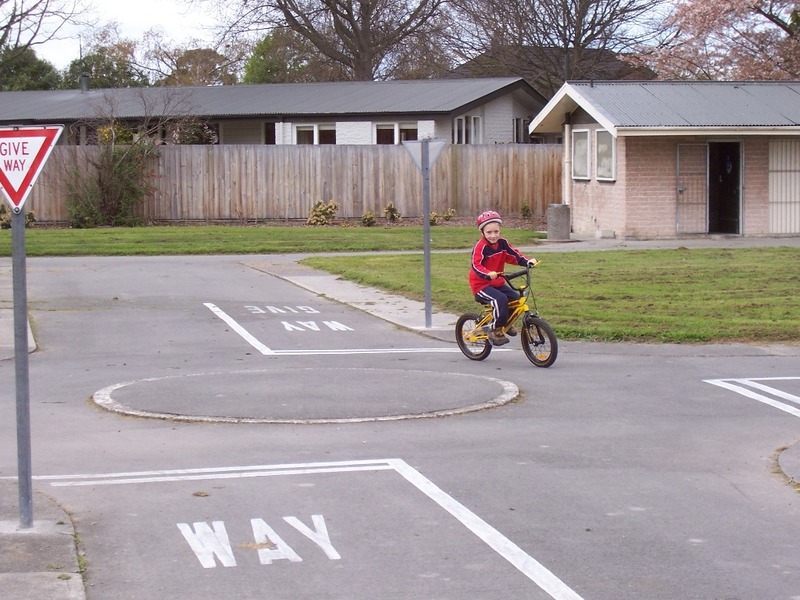 New cycle training park in Bexley? 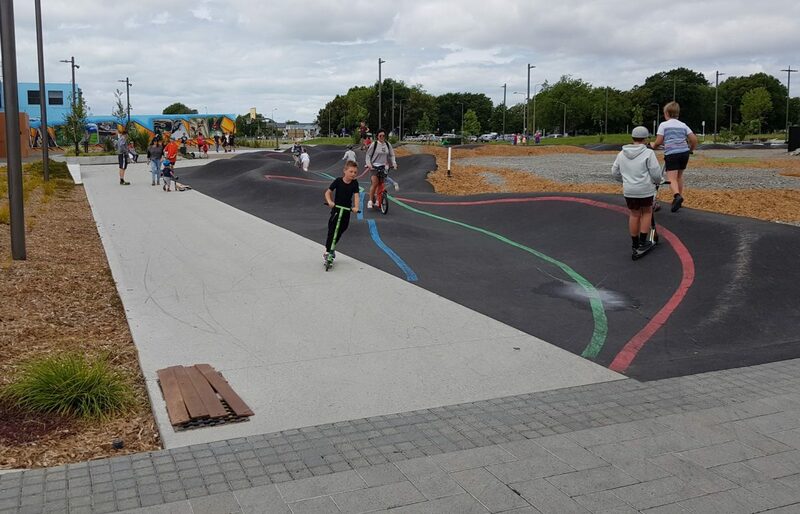 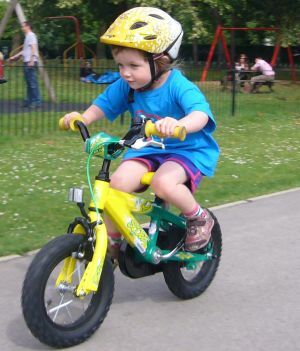 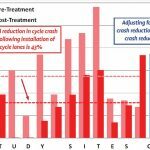 Author LennyBoyPosted on 13 June 2013 7 July 2018 Categories Cycle infrastructure, Cycle-centric ideasTags Children cycling, Cycle skills & trainingLeave a comment on New cycle training park in Bexley?